The ultimate grab-and-go snack. 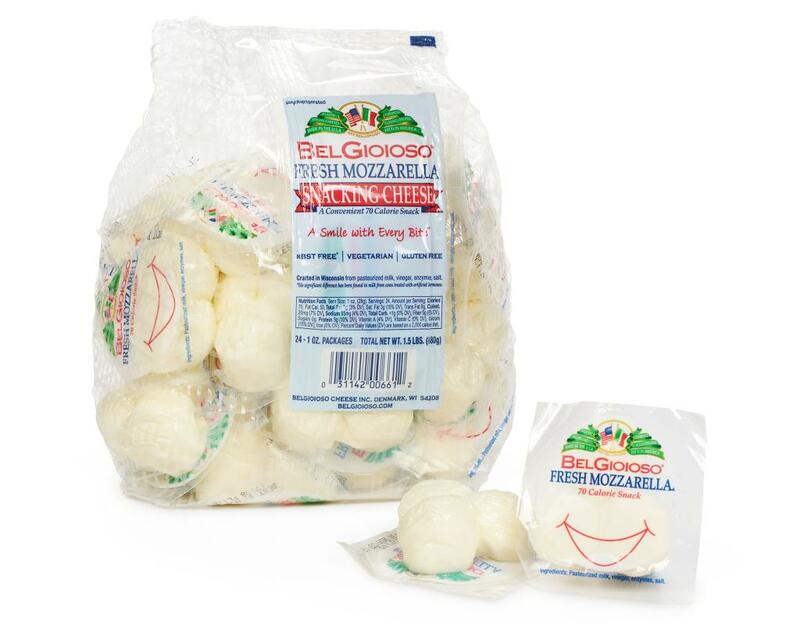 Made from fresh, local milk gathered only a few hours after milking, BelGioioso Fresh Mozzarella begins with quality ingredients and care. 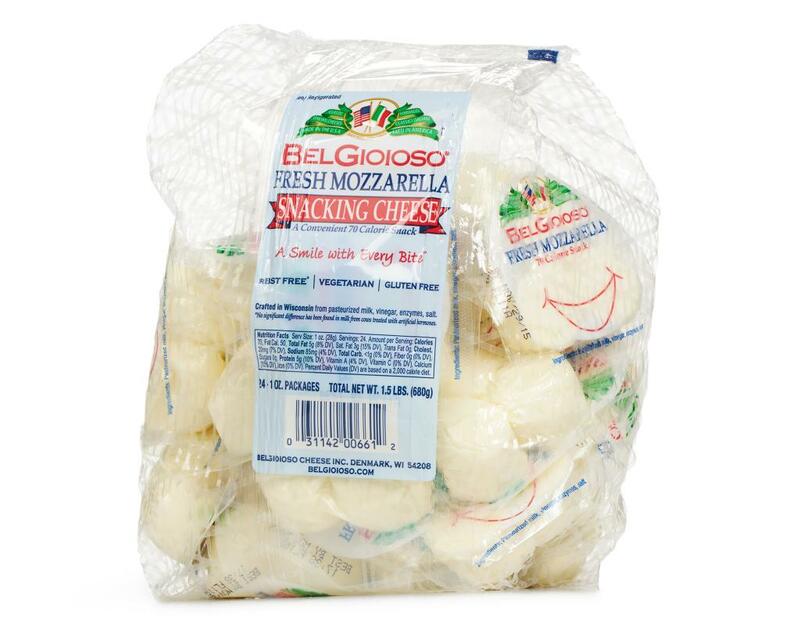 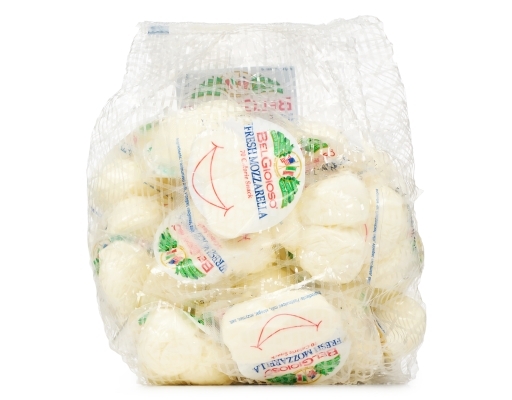 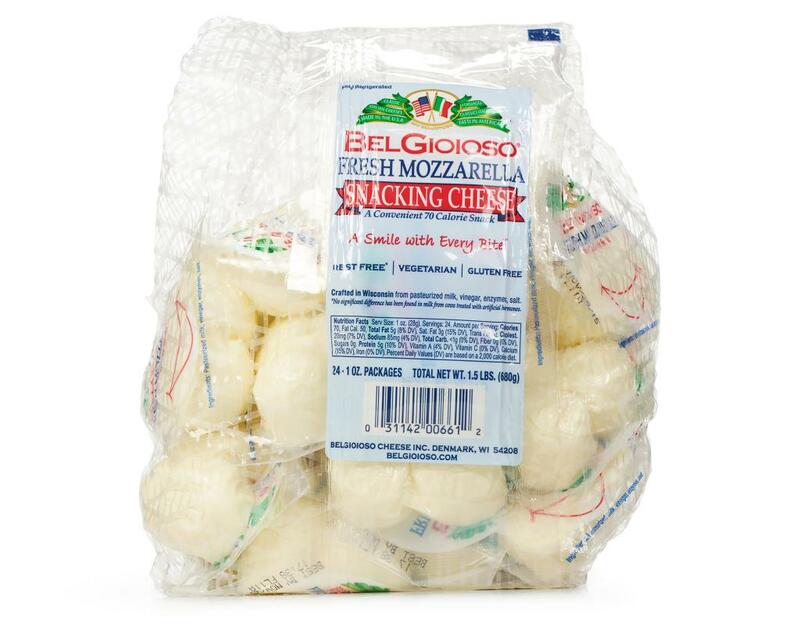 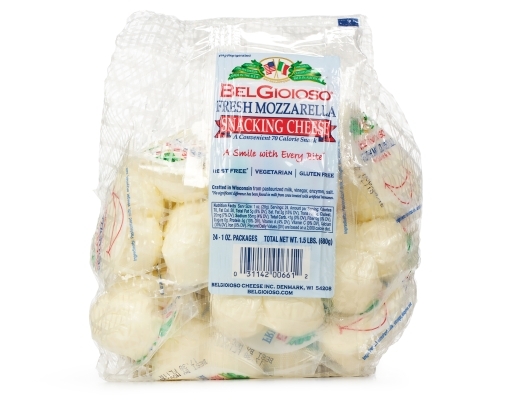 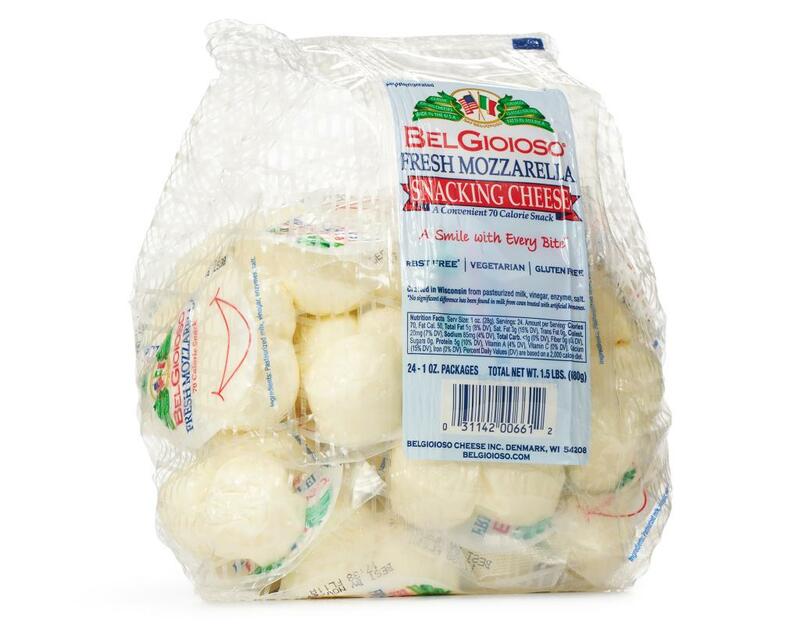 The result is a delicate, clean-flavored Fresh Mozzarella with a soft, porcelain white appearance – the finest available on the market today. 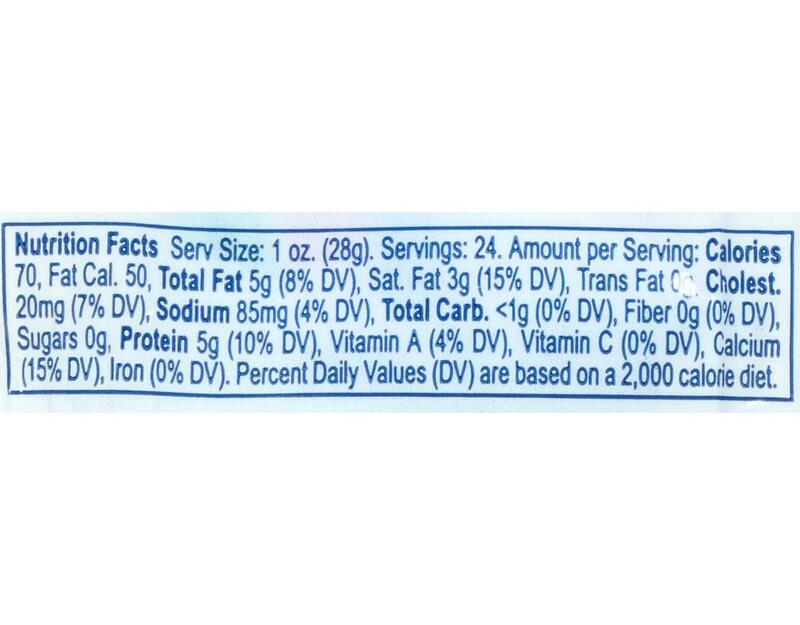 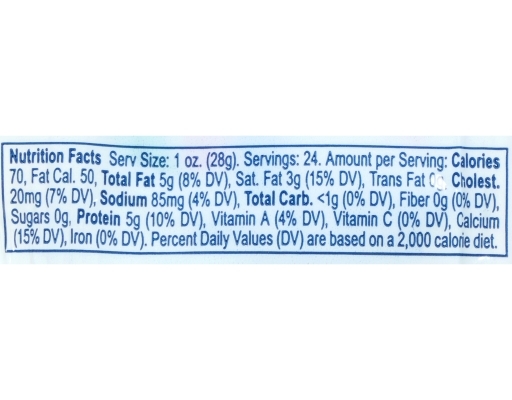 Pasteurized Milk, Vinegar, Enzymes, Salt.